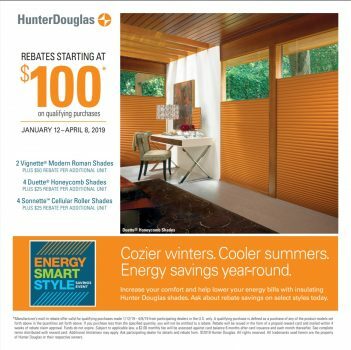 Accent On Windows participates in all national window treatment promotions as well as our own “MONTHLY SPECIALS”. So please check often because store promotions are always changing. Our promotions equal your “WINDOW” of opportunity to quality and value.